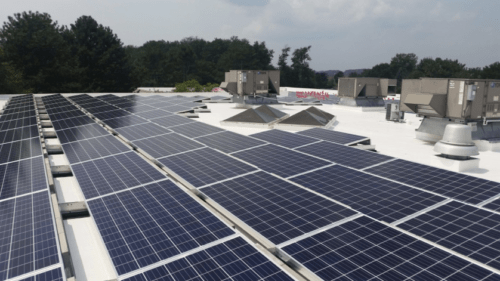 Millions of people worldwide depend on gas for both commercial and residential energy needs. 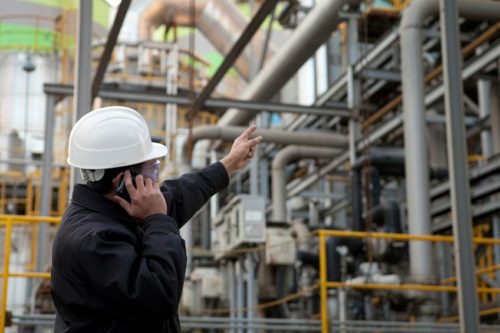 Gas transmission networks consist of several interconnected systems, such as distribution pipelines, metering and compressor stations, storage facilities, and many other applications. Improper flow of gas can lead to potentially dangerous problems like leakages, contamination of the gas, and even explosions and fires. To reduce the occurrence of these problems, gas transmission specialists utilize check valves daily. 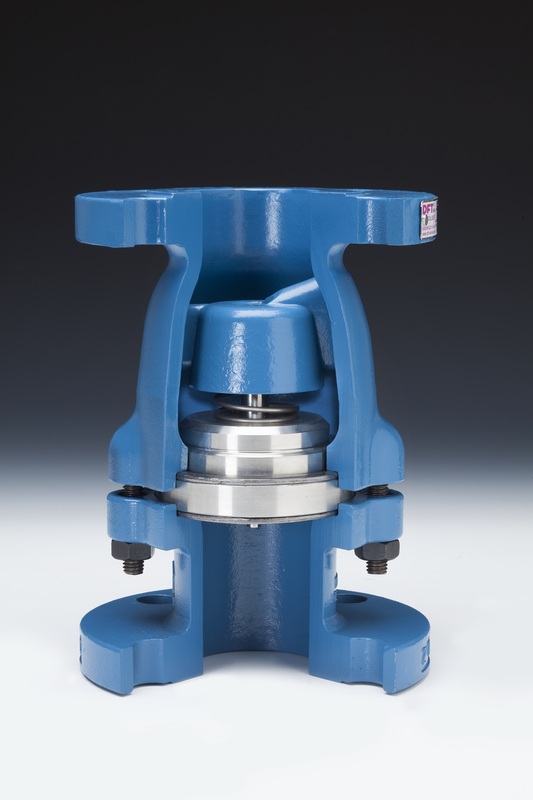 The type of check valve that best addresses the both the application and the safety requirements is an important decision that requires the best products. Check valves support many gas transmission applications—one of which is compressor discharge. Reciprocating compressors are commonly used to efficiently move gas over long distances through pipelines. This flow must only go in one direction, reverse flow cannot be allowed. 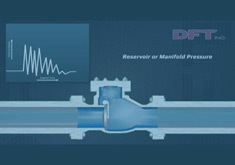 Check valves are designed into pipeline systems to eliminate reverse flow. 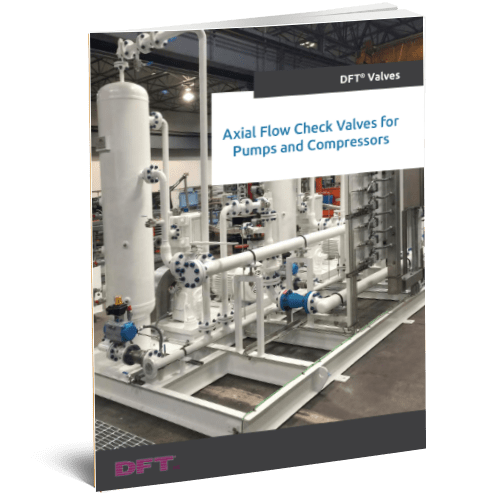 Because of the pulsating pressure inherent in reciprocating compressors, specially designed pulse dampening check valves are often used to reduce wear in the valve and dramatically improve reliability. Other check valve applications in this industry include: metering pumps, hydraulic lines, air lines, pump discharge, compressor inlet & discharge, pressure letdown, and to name only a few. 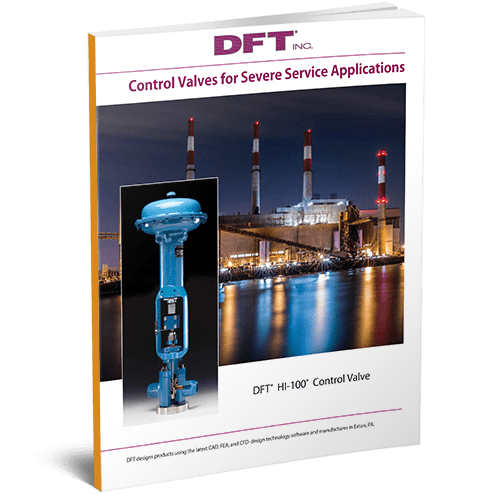 To meet the stringent requirements of the gas transmission industry, DFT provides many different and specialized check valve products. Our PDC® FLANGED Check Valve is uniquely designed to accommodate the pressure pulsations associated with the discharge of reciprocating compressors. 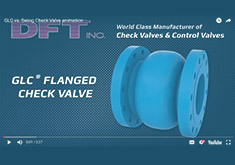 This check valve is fitted with a pulse damping chamber, which defends against premature seat wear but reducing the chattering of the valve due to the pressure pulses. There are several other DFT check valves suitable for gas transmission applications. 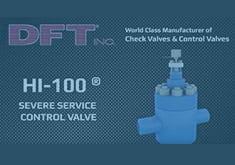 Our check valves comply with all the major industrial standards. 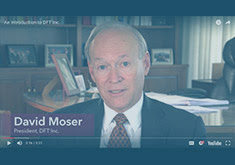 For more information regarding check valve applications in the gas transmission industry, please contact a DFT representative today. 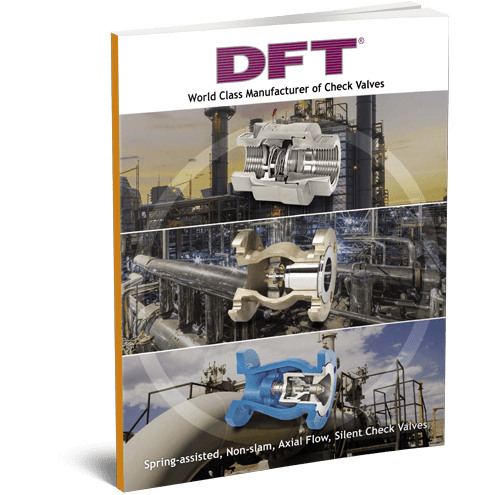 We can also provide a free copy of the DFT Check Valve Catalog—click below to begin your download.